The Bridge Street History Center – Page 2 – "Bringing Our History to Life"
The Reviews Are In…And They’re Great! 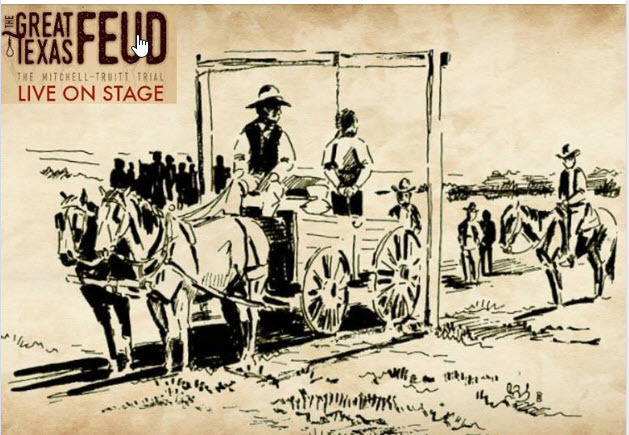 The Great Texas Feud concert reading presentation at Granbury Live is an entertaining, informative and unique presentation of the trial of Nelson “Cooney” Mitchell, the only person legally hung in Hood County Texas. The cast of local characters, along with period music performed by World Champion Fiddler Ridge Roberts lends an authentic and genuine feel, and the intimate setting of the Granbury Live venue is perfect as the audience becomes the jury deciding if Cooney’s fate was deserved…or not, based on the evidence presented by testimony of the various colorful witnesses. There are still tickets available for the final performance on October 21st, 2018 so don’t miss the chance to vote on Ol’ Cooney’s guilt or innocence. 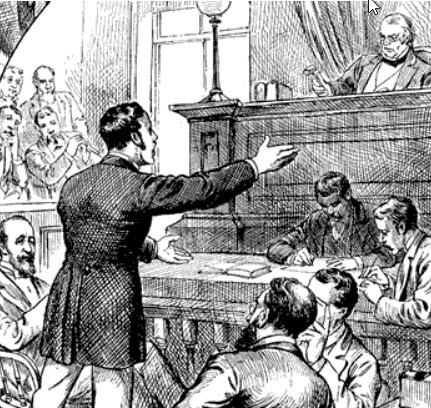 The Great Texas Feud; A Play About The Mitchell-Truitt Trial…Was Cooney Guilty? You get to decide. Granbury townspeople are preparing and rehearsing for 3 performances about the The Great Texas Feud. 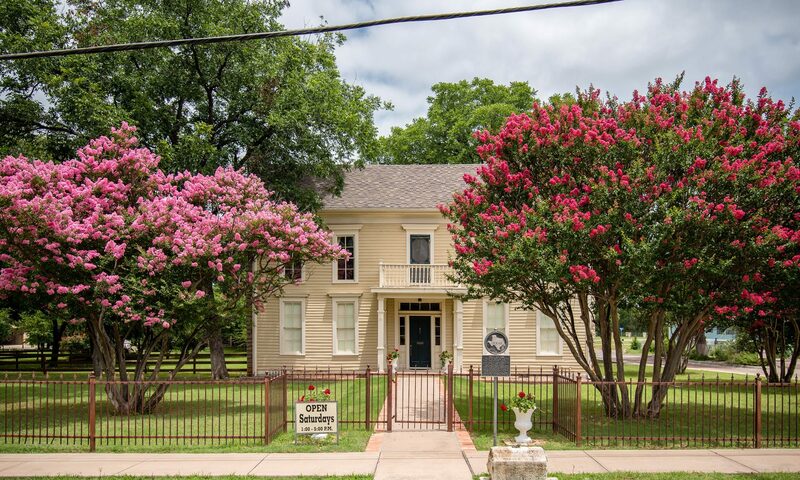 Step back to 1874 to witness a live presentation murder trial from Hood County. Nelson “Cooney” Mitchell was found guilty and hung. BUT – was Mitchell really guilty or was an outraged community determined to charge someone for the murders. 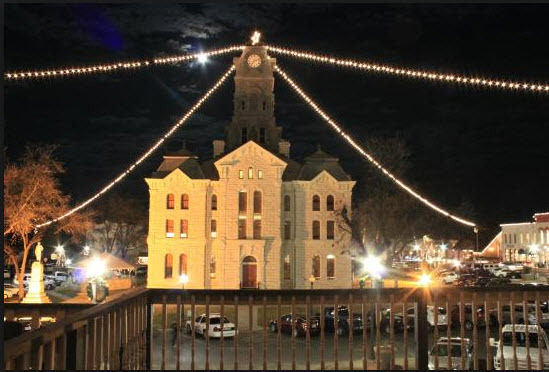 Review the facts that were presented in the historic trial with a dramatic reading performed by an outstanding cast of Granbury citizens. Written by Mary Barile and Directed by Phil Groeschel with music provided by World Champion Fiddle player Ridge Roberts! 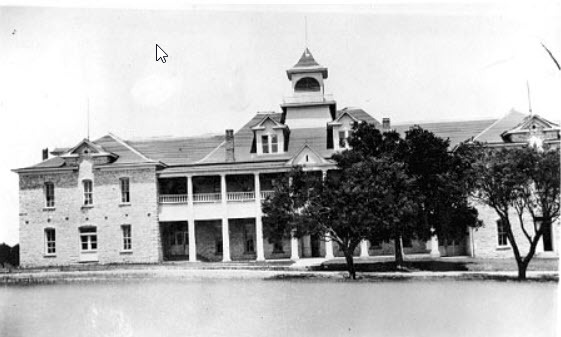 The Mitchell-Truitt Trial October 18-21 at The New Granbury Live. Get your tickets early ! Thanks To All Who Attended The Add-Ran College Presentation! 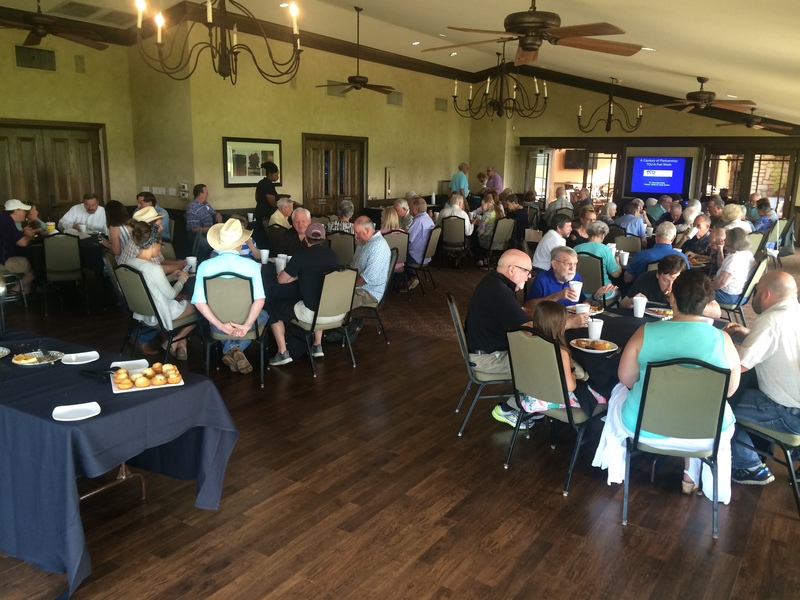 The Bridge Street History would like to express our appreciation to all who were able to attend the Add-Ran College presentation today at Harbor Lakes Clubhouse, also to Dr. Gene Smith and Dr. Ronald Burns, both current TCU faculty members who did a wonderful job speaking to a packed house and shedding light on an interesting and largely unknown part of local Hood County history. 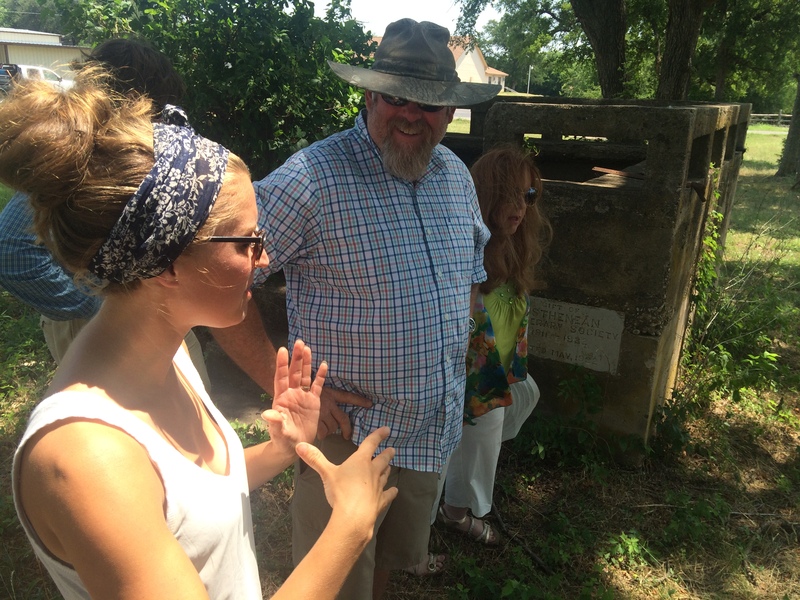 Interested folks were also able to visit the site of the former Add-Ran College in Thorp’s Spring and the cemetery where Pleasant Thorp is buried.